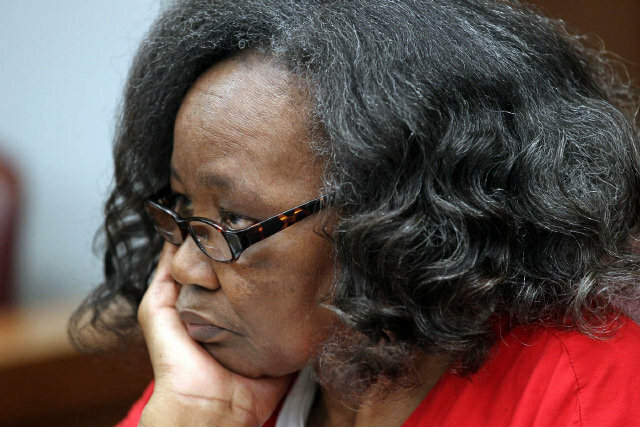 Even as she was about to face justice for kidnapping and child abuse, Geralyn Graham insisted she never harmed foster child Rilya Wilson. Miami-Dade Circuit Judge Marisa Tinkler Mendez, however, was not swayed — sentencing Graham to 55 years in prison. That means the 67-year-old Graham will likely die behind bars. I Died on Christmas Day. Two charged, but will they pay?